When I was watching the closing episodes of season six of The Vampire Diaries, I was presuming that this big "sleep" that Elena Gilbert was going through, was just a story tool and something to work towards in the next season's story line. 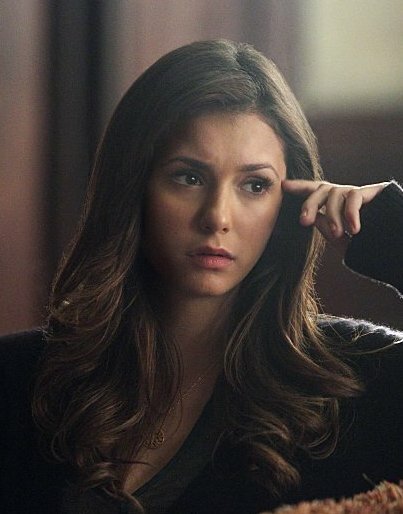 But while I was looking up some news about Steven McQueen, I came across a piece about how Nina Dobrev has exited The Vampire Diaries after six seasons. Cripes, so she's totally left the show! At the moment I don't see anything in her upcoming career over on IMDb, but dang. She's out? 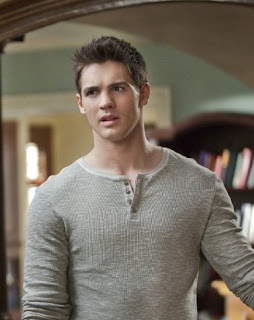 Then there's Steven McQueen also getting his swan song exit from the show, as he left the series from the episode titled "Stay." 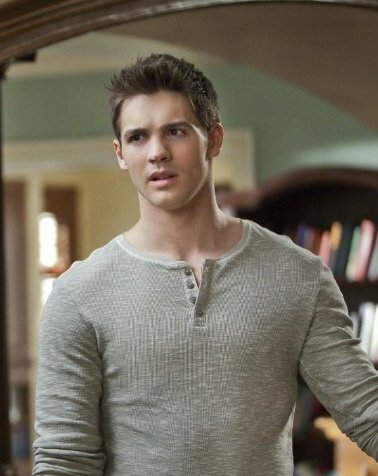 IN this case Jeremy left Mystic Falls to continue his hunting hobby in some other town. Since he's not actually dead, I suppose there's a chance to see him make a come back or maybe an occasional guest appearance. 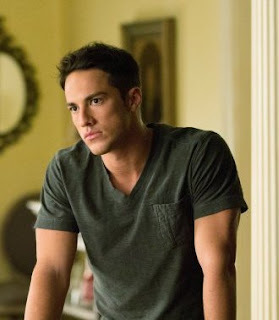 Then there's Michael Trevino (Tyler) is also leaving the show! Either way, dang... that's three major players out of the story line. I can't help but wonder if The Vampire Diaries is starting to come apart with these characters leaving the story? Probably not, but still. 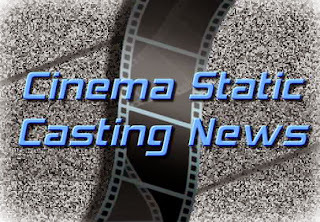 Sources: .dailymail., .hollywoodreporter., .tv.com, .inquisitr.